Price: The tree lighting event is free and open to the public. 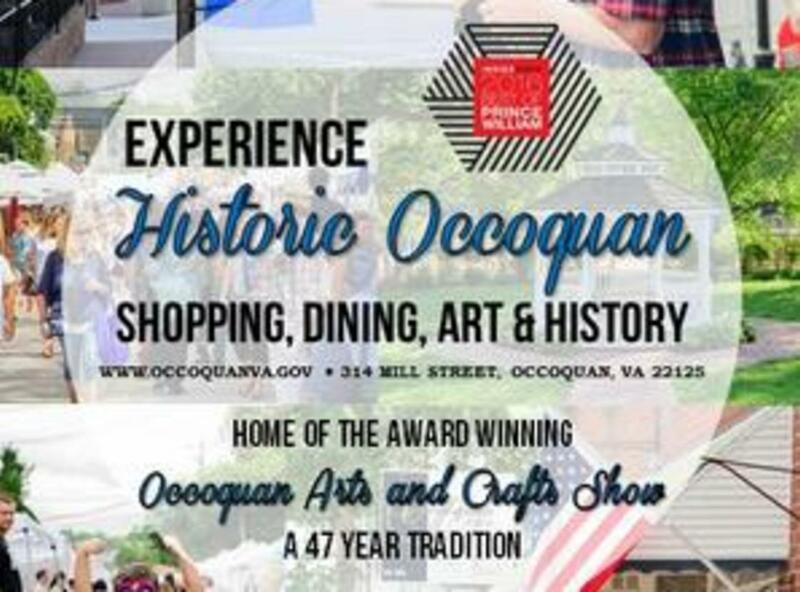 This event traditionally occurs on the evening of the Occoquan Merchant Guild's annual Holiday Open House, usually the Friday before Thanksgiving. 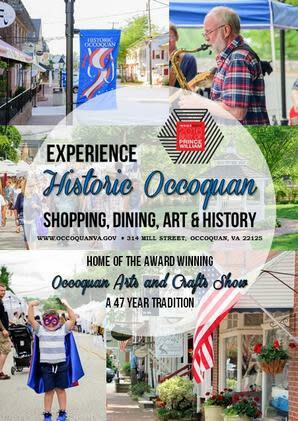 The Holiday Open House rings in the holiday season as the town is decorated with an array of holiday decorations and our unique businesses stay open late with special activities from 4 pm to 8 pm. Following the close of the event, the Town holds a special ceremony to light the tree located on the Town Hall lawn, 314 Mill Street, at 8:05 pm. Following the tree lighting, the Guild hosts an Open House drawing where $1,500 in gift certificates are given away. The tree lighting event is free and open to the public.